The reign of James I of England (VI of Scotland) is known as the Jacobean period. 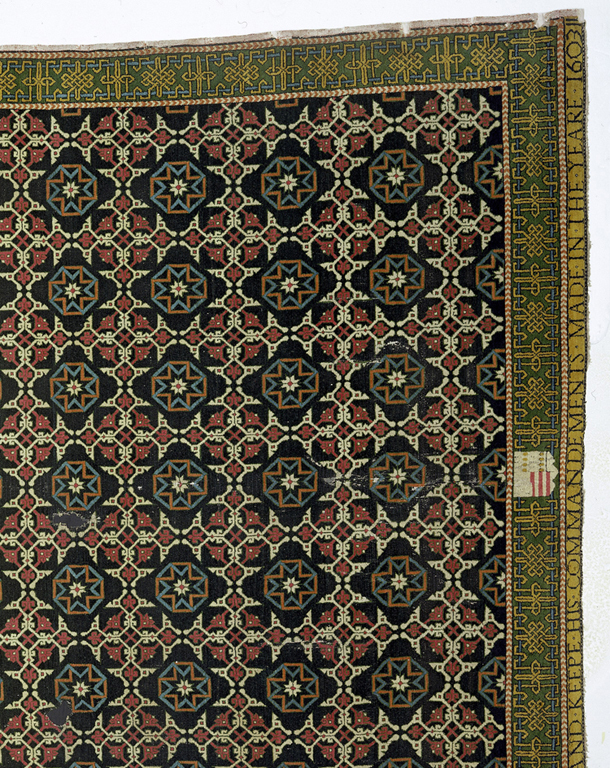 Printed sources of designs and motifs from Europe were plentiful and imports from as far away as Asia fired the imagination of designers. Luxury goods were rich in design and extravagant in material, while court architecture reflected a move towards a new, more restrained Classical style. 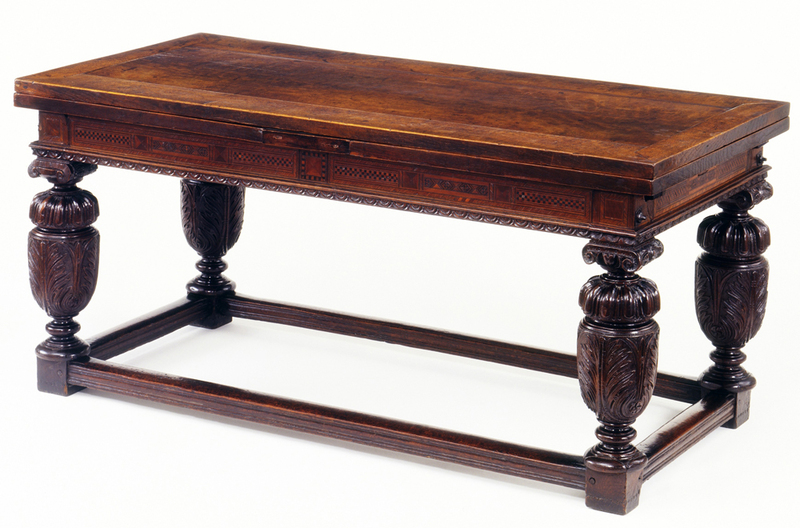 The Jacobean style was noted for the three-dimensional fullness of design. 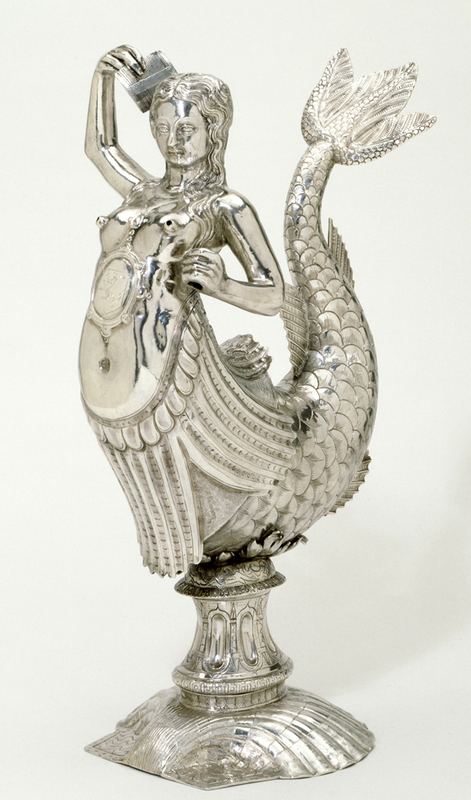 Wood was deeply carved and silver strongly modelled. Particular elements were accentuated, such as table legs and banister posts, which became very bulbous. The exuberance of the Jacobean style is reflected in the rich colours used. This is particularly seen in textiles and clothing. 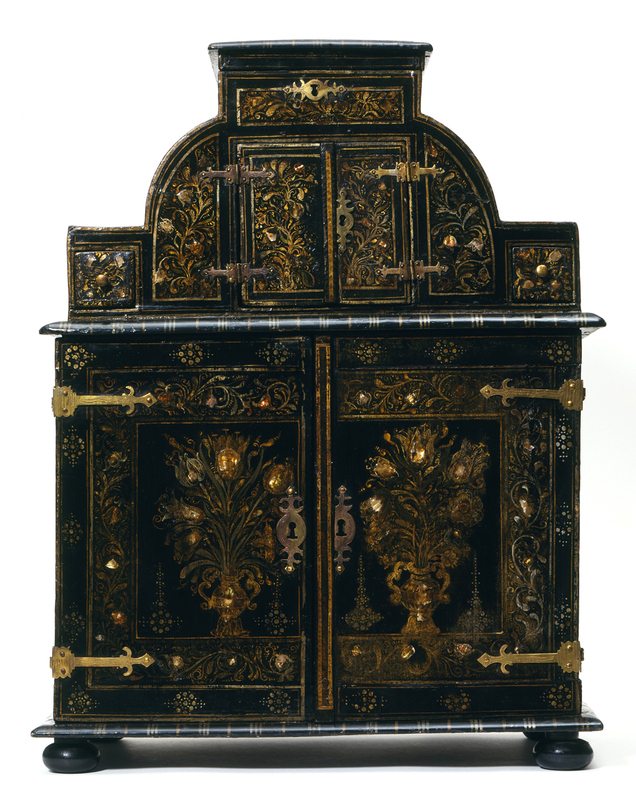 Furniture was also brightly painted although often only small traces of these colours remain today. Marine motifs were very popular in the Jacobean period. These were seen particularly on silver. 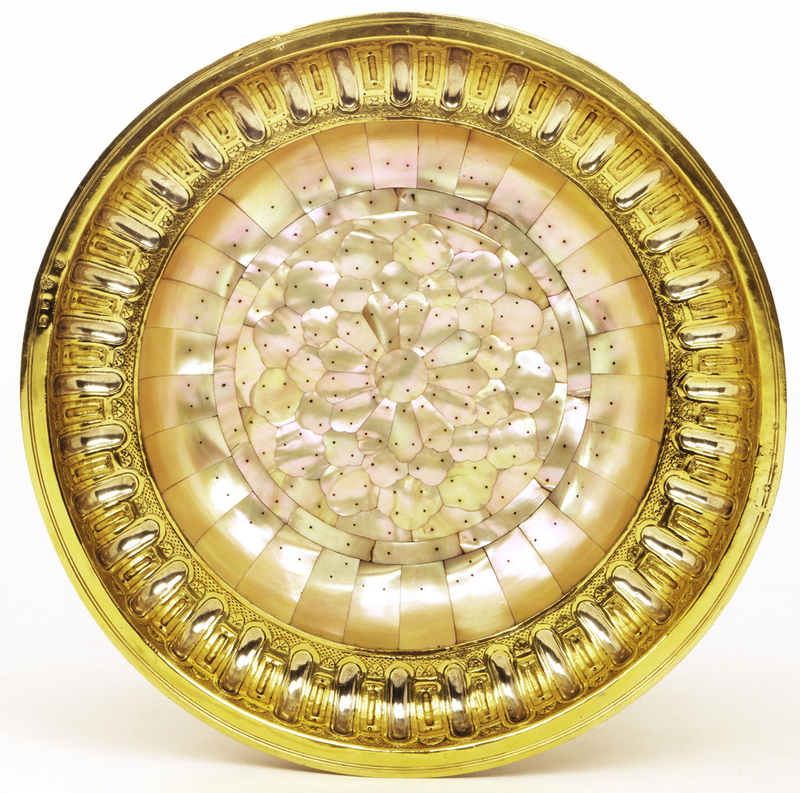 Objects were shaped like mermaids or giant shells and decorated with waves, dolphins and sea-horses. 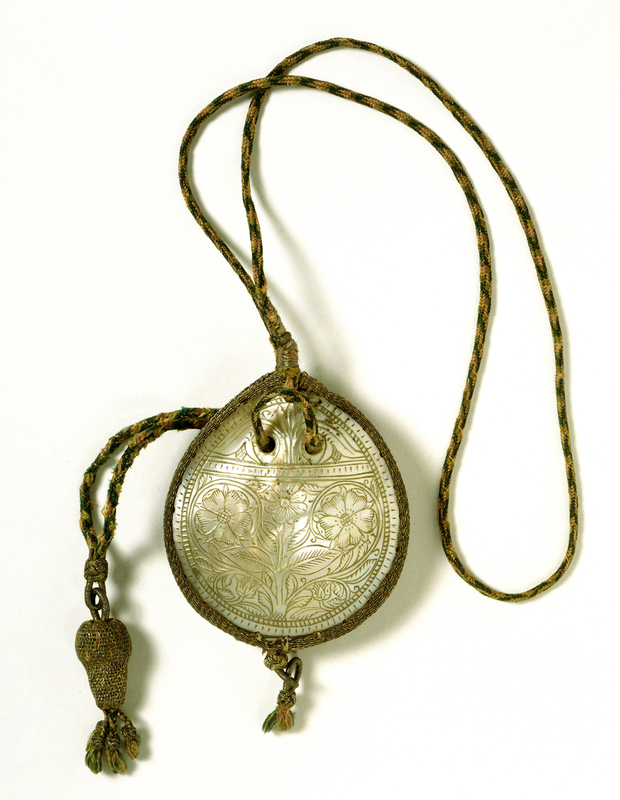 Luxurious clothes and accessories were essential items for the wealthy and powerful members of Jacobean society. 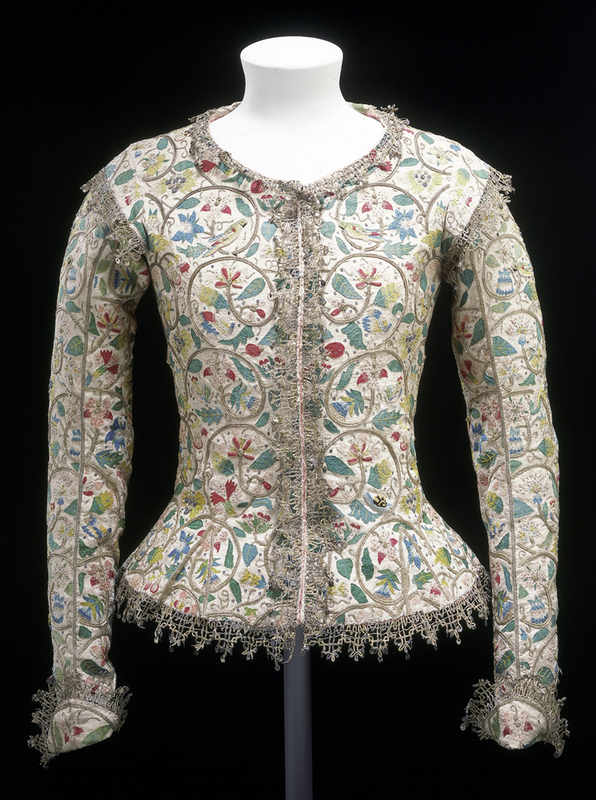 Both men and women wore richly embroidered and trimmed garments. In 1603 James VI of Scotland became King of England, joining together the crowns of the two countries for the first time. His court in London was noted for its extravagance. The most luxurious of clothes were worn and elaborate masques, or musical dramas, were staged. 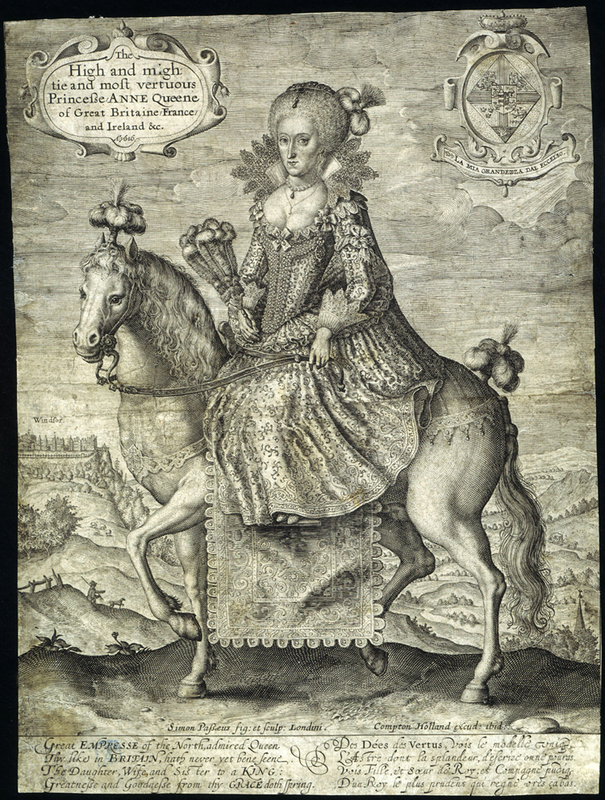 James's queen, Anne of Denmark, was a major collector and patron of the arts. A sophisticated group of courtiers in the circle of James's son, Prince Henry, encouraged a renewed interest in the latest European designs for buildings, interiors and gardens. Richard Sackville succeeded as Earl of Dorset in 1609. He was described as 'a man of spirit and talent, but a licentious spendthrift'. 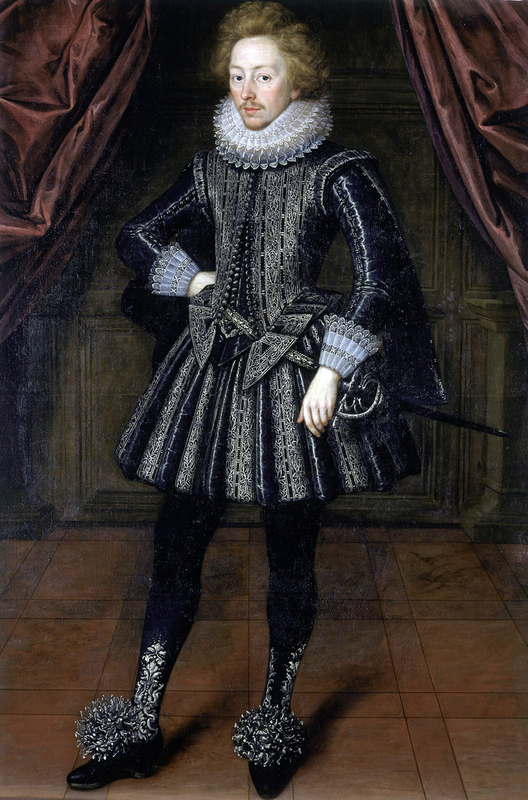 The sumptuous clothes he wore can be seen in a portrait of 1616. An inventory of the following year recorded these, down to the 'paire of Roeses edged with gold and silver lace' on his shoes. 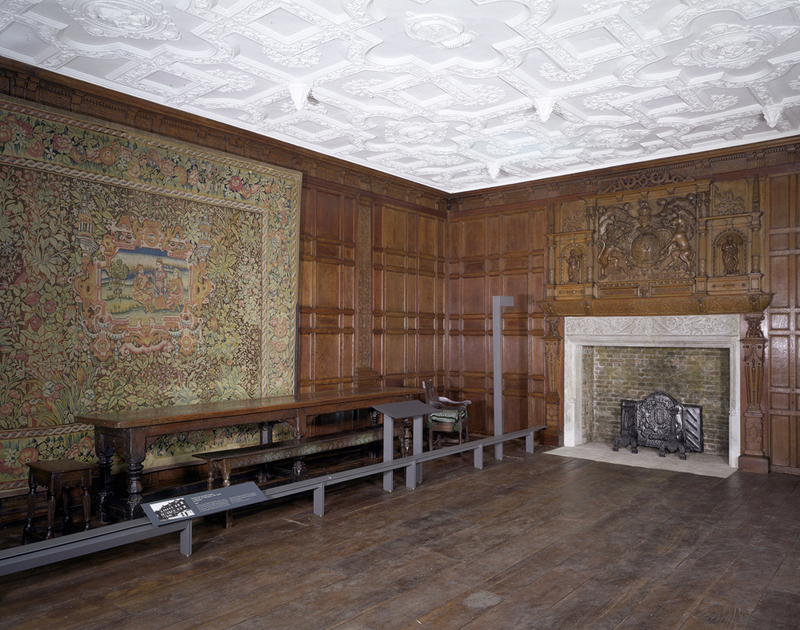 The Earl continued the interior decoration of the family home at Knole begun by his grandfather. However, his lavish spending habits meant that the house had been mortgaged by the time of his death. 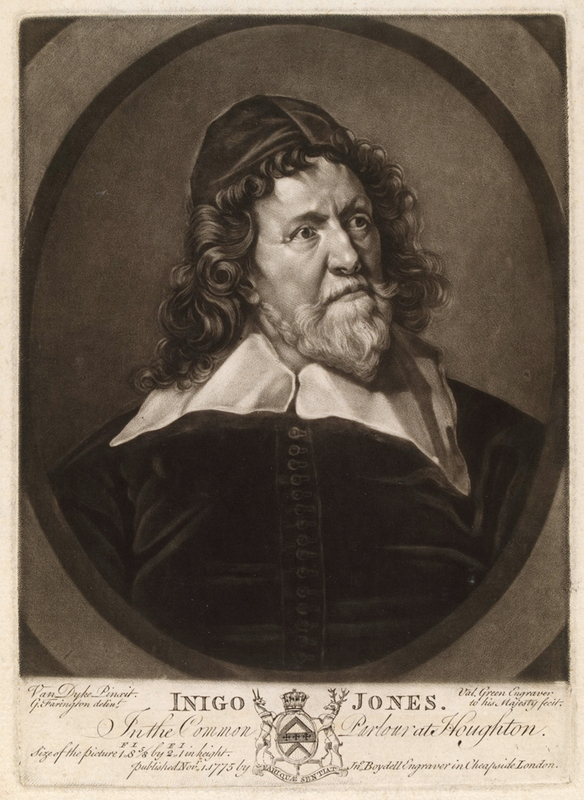 Inigo Jones was a major architect and designer of the Jacobean period. 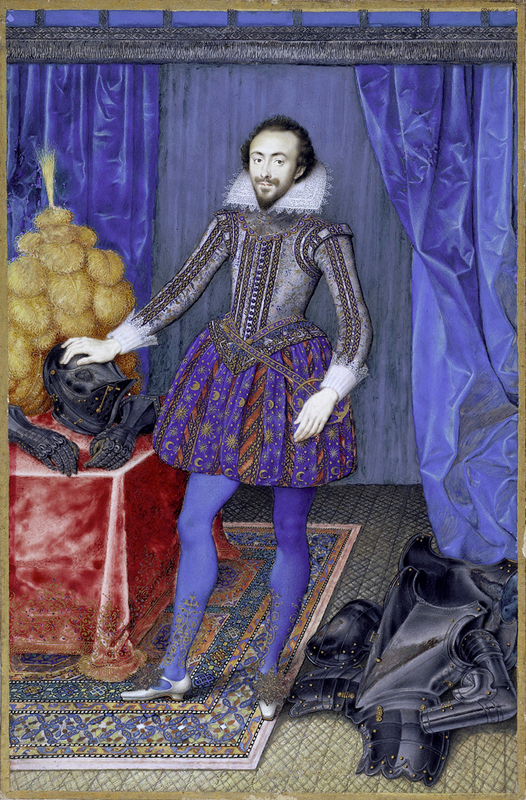 He was renowned for the innovative stage designs and costumes he created for the elaborate entertainments held at the court of James I and his successor Charles I. From 1615 Inigo Jones was in charge of royal buildings. He introduced to England the fundamental principles of Classical architecture, having studied them at first hand in Italy. His most famous works are Banqueting House in the Palace of Whitehall and The Queen's House at Greenwich. Inigo Jones was very much ahead of his time and his buildings were very different from others built in the Jacobean period. Hatfield House in Hertfordshire was built between 1607 and 1611 by Robert Cecil, 1st Earl of Salisbury and chief minister to James I. The loggia (arcade) on the south front of the house originally served as the grand entrance. It may have been designed by Ingio Jones and reveals the new interest in Classical architecture that developed in the Jacobean period. Sir Paul Pindar was a successful London merchant. In 1611 he became ambassador to the Sultan of Turkey. 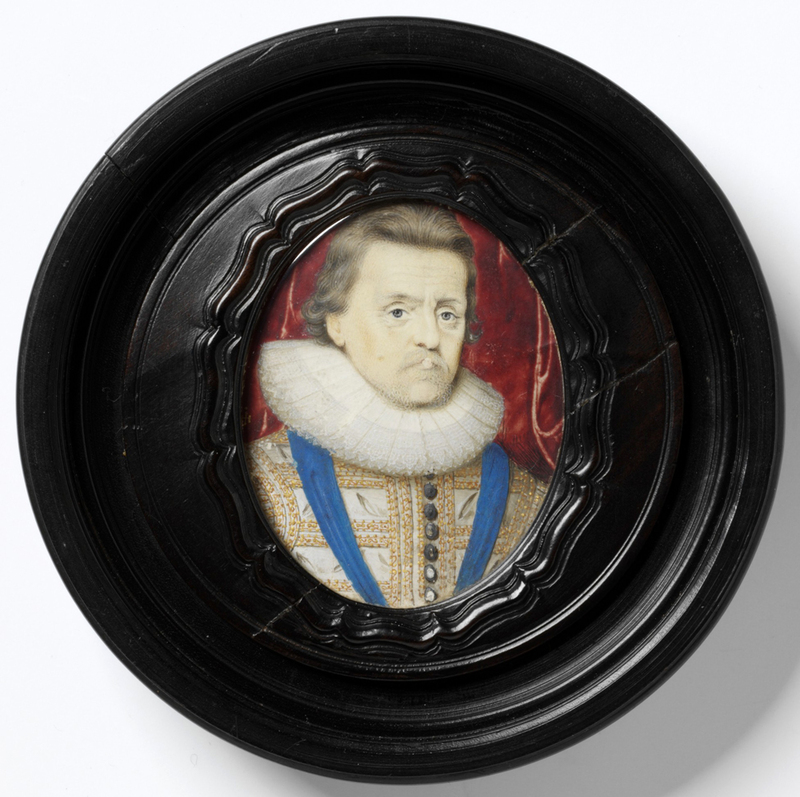 On his return he took up a lucrative appointment as customs collector and was later knighted by James I. His house, erected in about 1624, was in Bishopsgate Without in the City of London. With its elaborate two-storey bay windows and rich carving, it typified the magnificent style of Jacobean town houses. The building was demolished in 1890, but part of the façade was saved and is now preserved in the V&A. The principles of Classical architecture introduced to Britain by Inigo Jones (1573 - 1652) in the Jacobean period were based on the buildings and architectural theories of the Italian Renaissance architect Andrea Palladio (1508 - 1580). In the early 18th century the work of Palladio and Jones inspired a British Classical style known as Palladianism.